Leaving behind a broken marriage and a city life she no longer wants to lead, Martha Armstrong takes her baby daughter to start again in the beautiful English countryside. 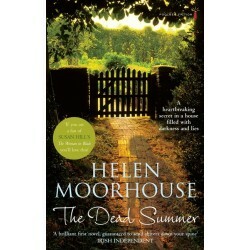 Living in a tranquil cottage in the heat of a perfect summer, it seems that all her wishes have come true. Plagued by mysterious footsteps, scratchings, and crying in the night, Martha is at first unnerved and then terrified. What is happening to her idyllic existence? Is it all her imagination or is someone persecuting her? Little does Martha know but the cottage has witnessed terrible hatred, fear and pain in the past, when two young Irish sisters lived in it. The fate of these girls and the baby born there now casts a dark shadow over Martha and her daughter. 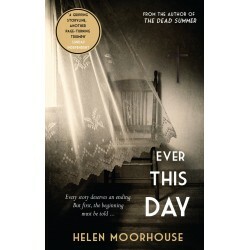 Martha begins to unravel the story of the cottage’s past, and uncover the terrifying secret that still haunts it. 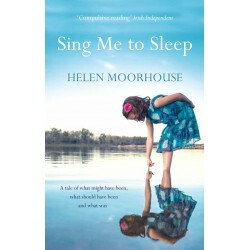 But can she discover the truth in time to keep herself and her little girl safe from the evil that threatens them?